Lefties across the globe are freaking out big time because of Trump's stunning victory. Then there was Brexit. Marine Le Pen is gathering momentum in France, too. And here in Oz, they are packin' death at the rise of populists like Hanson, Bernardi and others -- while continually portraying this as nothing to worry about. 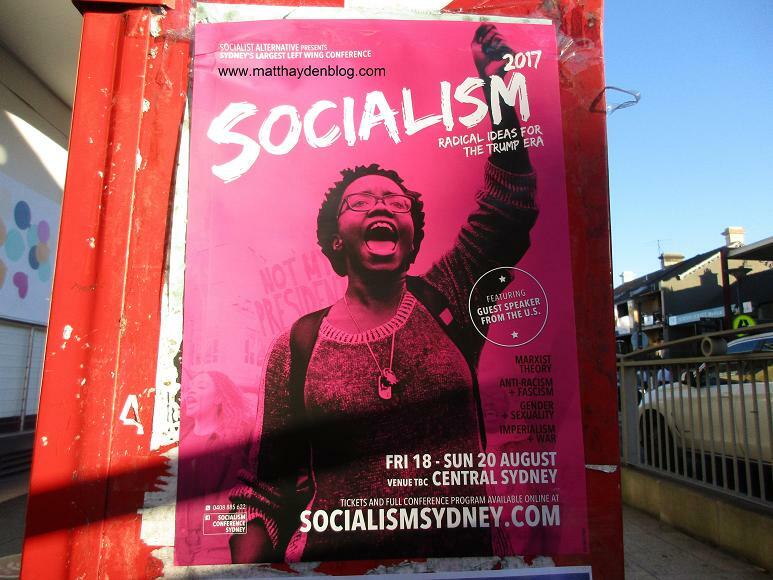 Local lefties, many of whom are millennials, are facing an international wave of opposition on a scale they mostly haven't encountered before. And as we all know, when the going gets tough the Left gets, er, shouty (or more accurately, even shoutier than usual). They like to think this decibel-raising will result in a commensurate lift in collective consciousness. But all it really does is increase local rates of hearing loss. Love the fact it's a black chick getting all bolshie in this shot. Funny, because whitey-tighties will vastly outnumber those with darker skin at most leftie shindigs -- especially in the upper echelons of the groups behind them. 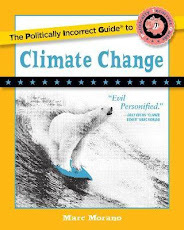 The Greens party itself is a good example. "The Whites" would be a better name for them. Might be hard to see on this blog, but the poster mentions a mystery speaker from the USA ... Hmm. I wonder who that is ... Maybe it's Hillary Clinton? She does have a lot of free time on her hands these days. Also, she's desperate to get the message out that her stunning loss to Trump had absolutely nothing to do with her noxious personality, putrid history of corruption, and toxic politics, and everything to do with Putin, the FBI -- and misogyny, natch. Though, prolly not her when you remember her usual speaking fees. She's kinda like a superdupermodel, really. Doesn't get out of bed for under a hundred grand. 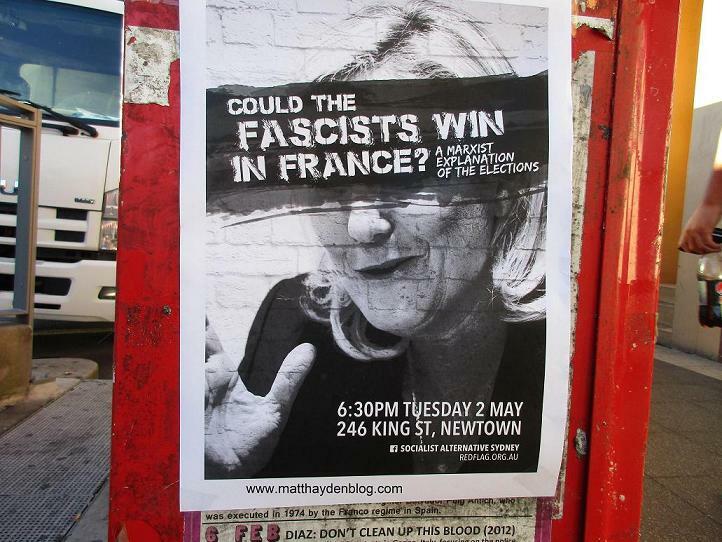 Could the fascists win in France? Well, I'm sure millions of Frenchmen are determined to prevent that outcome. Which is why they're voting for Marine Le Pen. If anyone fits the label fascist it's the Islamist terrorists and their creepy globalist enablers, after all. It's certainly not Ms Le Pen herself, who, while obviously a nationalist, can barely even be described as "far-right". 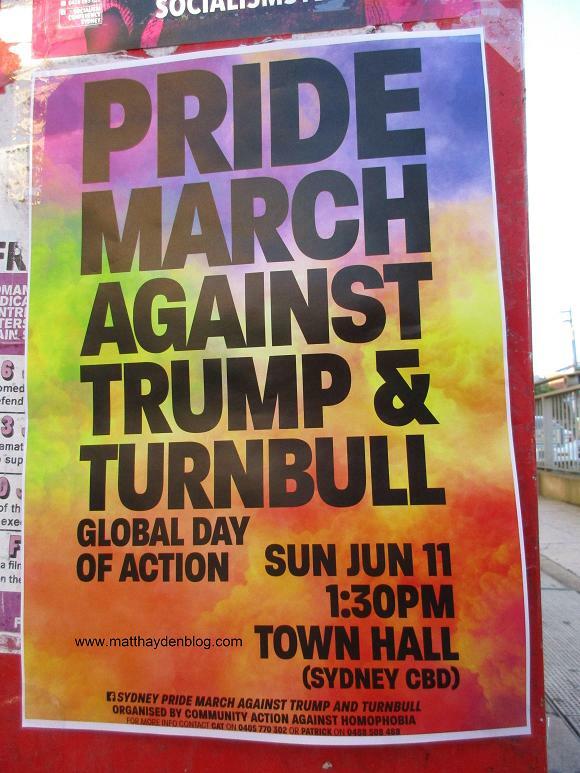 And what pinko poster collection would be complete without one for a gay pride march (which will no doubt feature demands for "marriage equality")? Sheesh, it's like Q and A, innit? Seems odd that they're whining about Trump. He's hardly a traditional conservative ideologue and isn't implacably opposed to gay marriage. 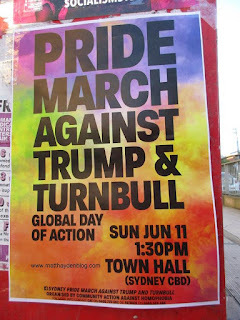 Even sillier for gay rights activists to rail at Turnbull, who is desperate to stay in their good books and is only sticking to the plebiscite because he knows that he'll plummet even further in the polls if he doesn't.